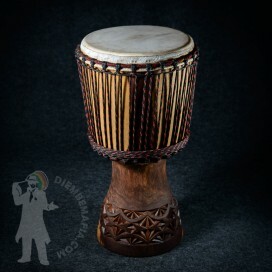 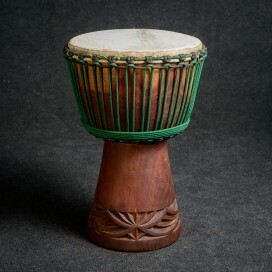 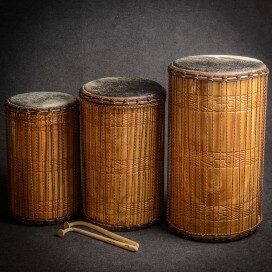 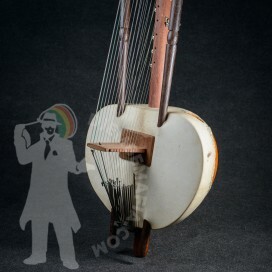 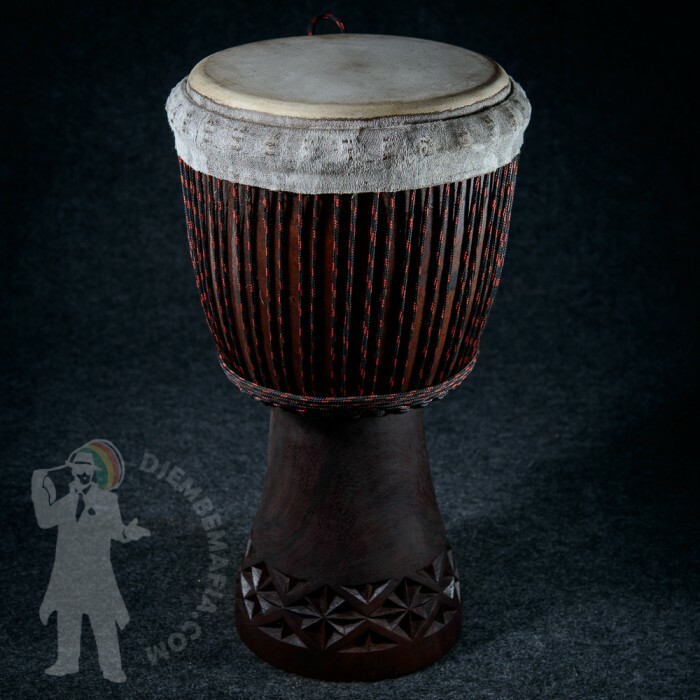 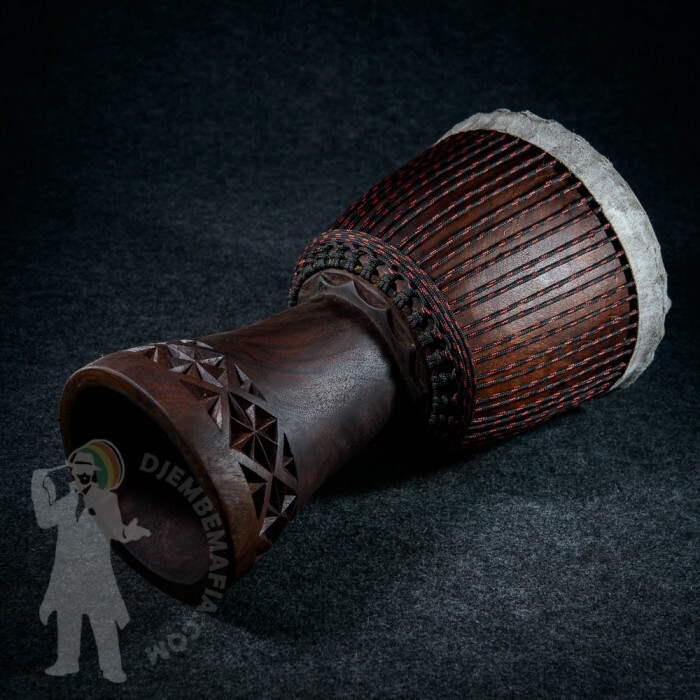 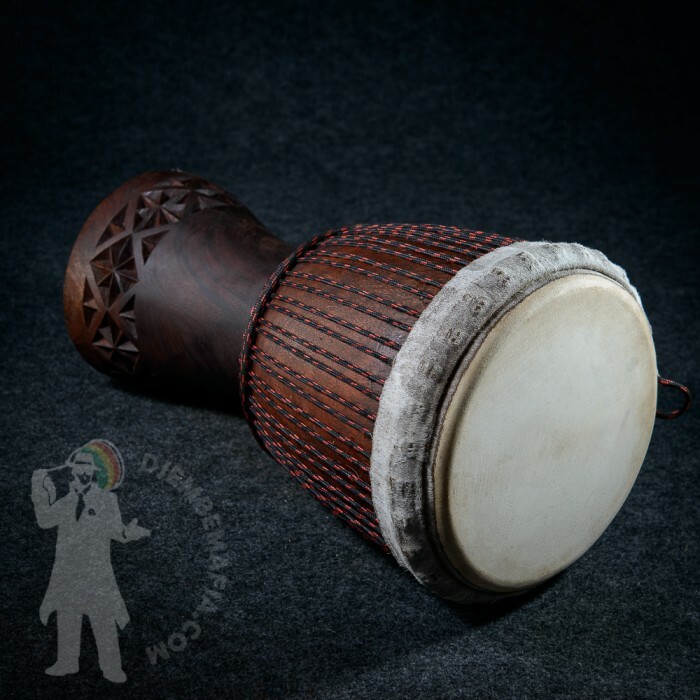 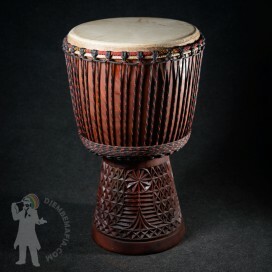 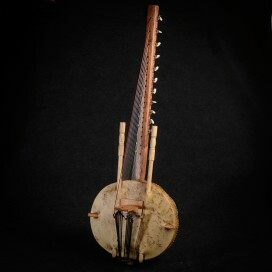 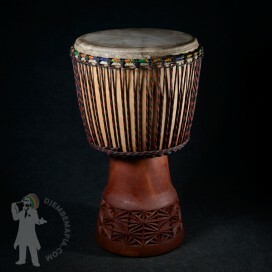 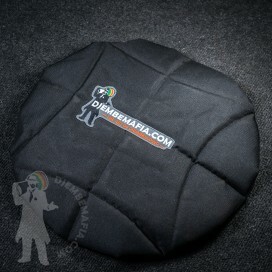 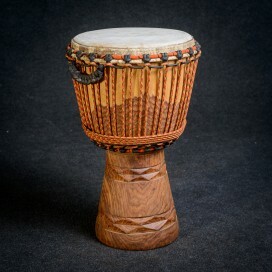 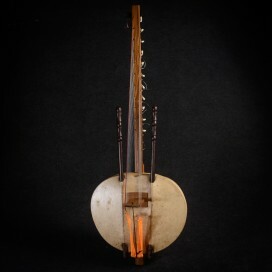 Very nice professional djembe drum from Mali. 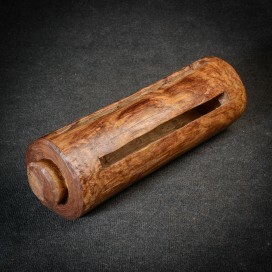 Hand-crafted and hand-varced. 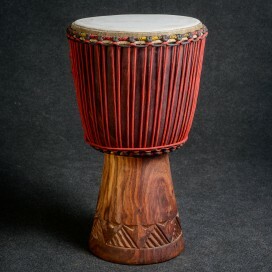 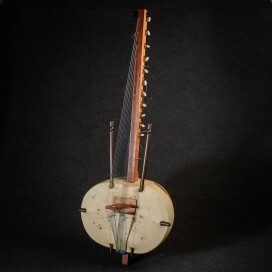 Red mahagony Diala wood. 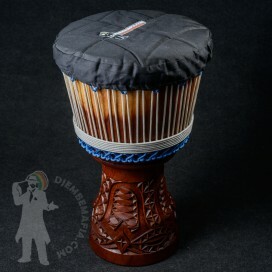 Great strong sound with big tone and slap differnece.